These labs are not as good as the labs in our full blown CCNA Lab Workbook. The labs in our full blown CCNA lab workbook include theory as we step you through each lab, detailed information on why you are entering each command and review questions and answers at the end of the labs. 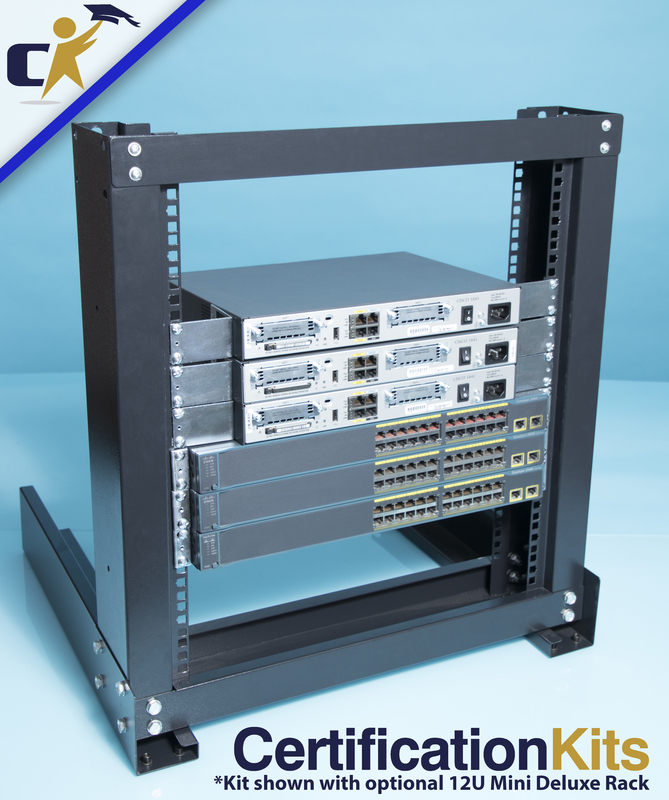 So these labs are ok for free…but we offer a much better product consisting of 60 labs covering 400 pages of CCNA material to help you pass your CCNA Certification Exam in the workbook at this link CCNA Lab Workbook.! Objective: In this lab, you will configure static routes between all three routers. This will allow your routers to route packets so that all routers and all hosts will be able to reach (ping) each other. Once your configuration is complete, you will use basic techniques to test your network’s connectivity. • If the routers have a startup-config, erase it and perform a reload of the routers.